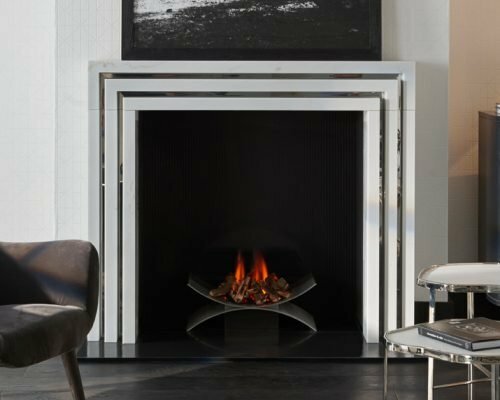 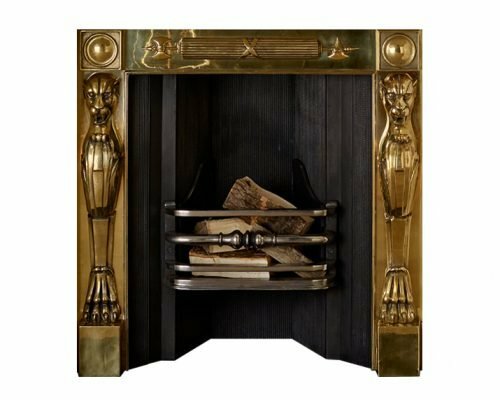 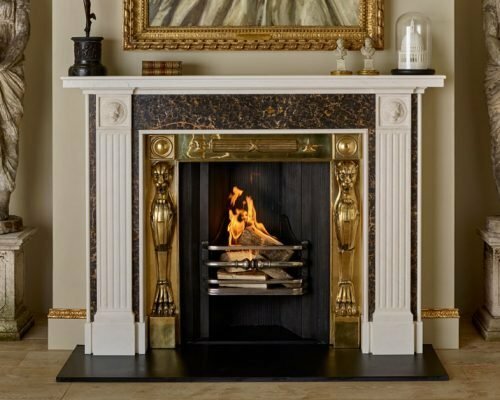 Inspired by a visit to ancient Pompeii and a long standing fascination with the grand tour, the renowned designer tim gosling has created two dramatic new fireplaces and register grates for Chesneys. 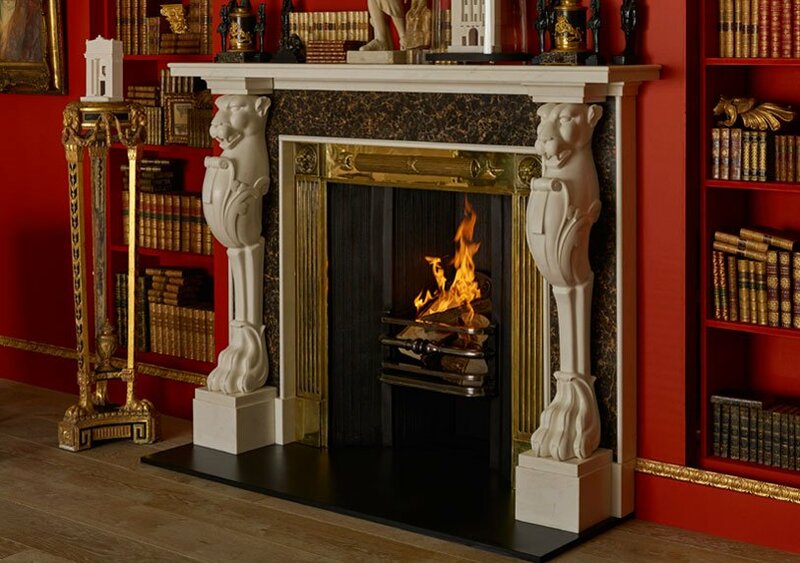 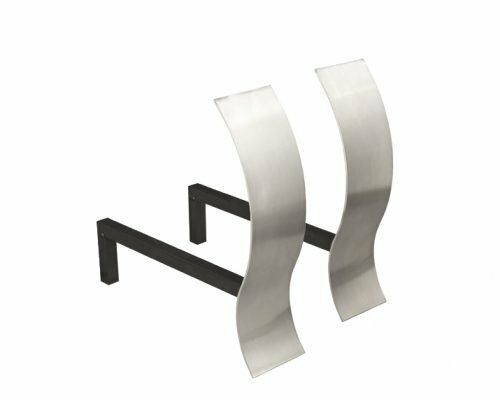 The Pompeii is a robust and dramatic composition that features Monopedic Lions on the pilasters. 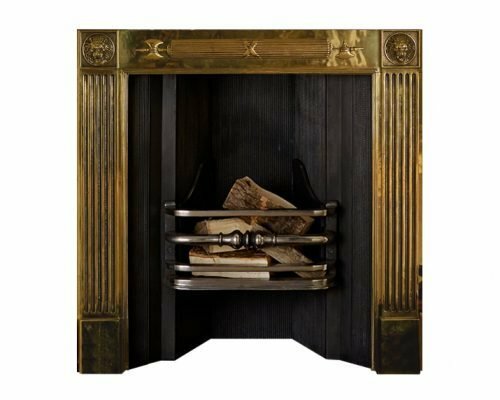 A brass register grate with powerful Monopedic Lions. 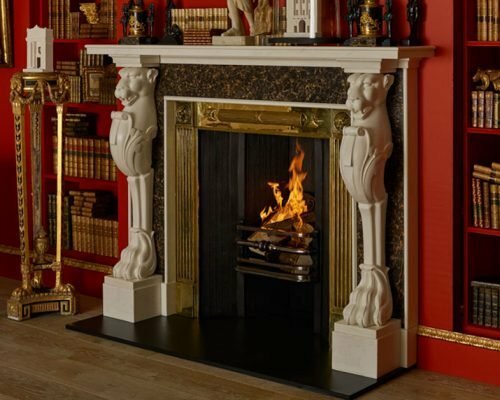 The Stoppard is another very strong architectural surround. 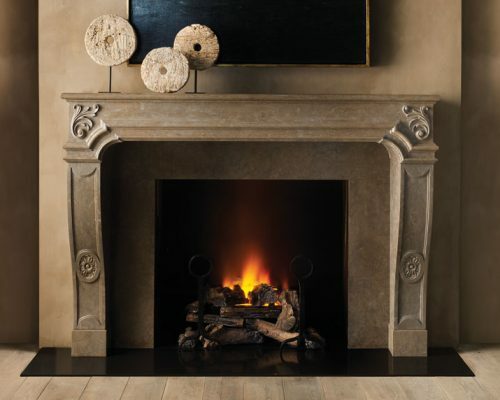 The Antibes is inspired by the joie de vivre of the French Regency style – at once romantic and restrained.